Many years ago, Chef Dennis’ family operated a restaurant called Little Dragon on Main Street in Northside of town. 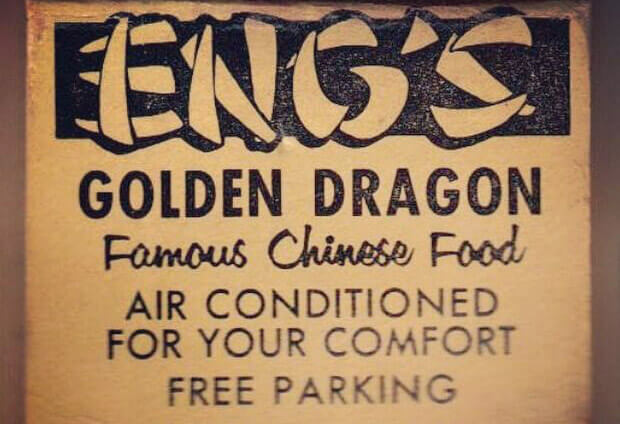 That little restaurant is where he fell in love with the family business and enjoyed seeing guest’s delight in the food that they served.The legacy continued as Chan’s family brought their traditional Chinese twist to Jacksonville’s culinary scene through the 12 family restaurants that would open up over the years. Some of our recipes haven’t changed since they were created in our family restaurants. Others are modern interpretations of the food that we like to eat. We hope that you will enjoy a bit of nostalgia through food as we transport you back to Main Street. Rice is considered the energy of life and is an essential part of any meal in Asia. While growing up as a Jacksonville native, Dennis Chan was always surrounded by the food-centric culture of his family. Chef Dennis Chan’s passion for cooking began when he was a small child standing on a step stool watching his grandfather prepare traditional Chinese dishes with a Chan family twist. Watching his grandfather mix modern American flavors with traditional Chinese ingredients sparked an interest in Dennis that would stay with him for years. Dennis began mastering his skills in the kitchen as he worked on combining traditional Chinese dishes with modern flavors. 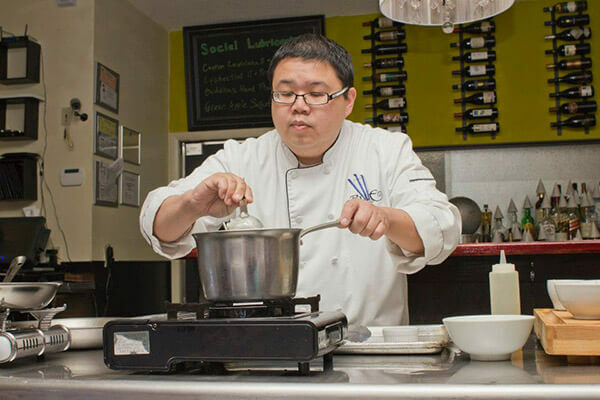 After learning the basics from his grandfather, Dennis followed his passion to the University of Florida and then to the Culinary Institute of America. Now, decades later, and after classic training as a chef, Chan is proud to bring his Asian roots back to the neighborhood that inspired him to cook so many years ago with Hip Asian Comfort Food at Blue Bamboo.